Average overall ratings - Based on 62 reviews. 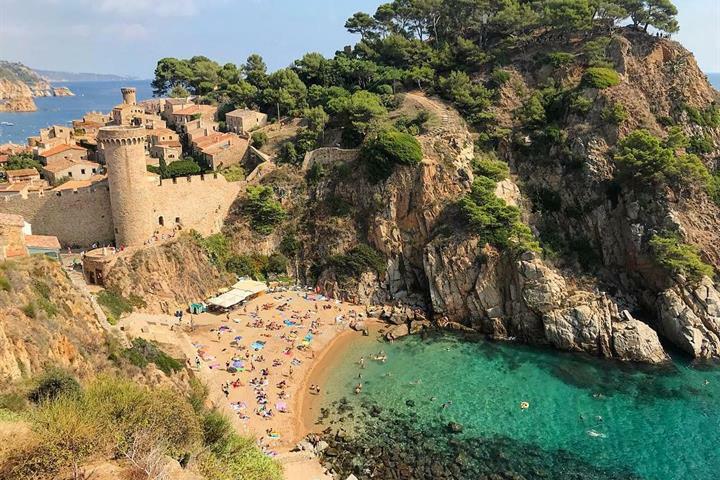 Calafell situated on the Costa Dorada in Catalonia is a historical town situated atop a hill, 1.5 kilometres from its coastal counterparts, Segur and Calafell Beach. The area is a popular holiday destination, set between Tarragona and Barcelona, around 47 kilometres from Reus Airport and 60 kilometres from Barcelona Airport. Calafell itself is a town steeped in a rich historical heritage. 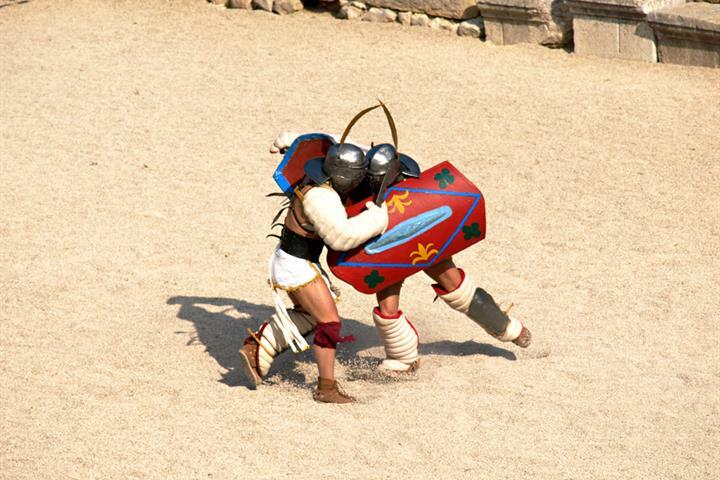 Set around a medieval castle, Calafell is a typical Roman Villa, which was actually created around 2,500 year ago and then taken over during the Roman Occupation and further developed. The charming town offers typical amenities and services of a small town, with a selection of shops, bars and restaurants. 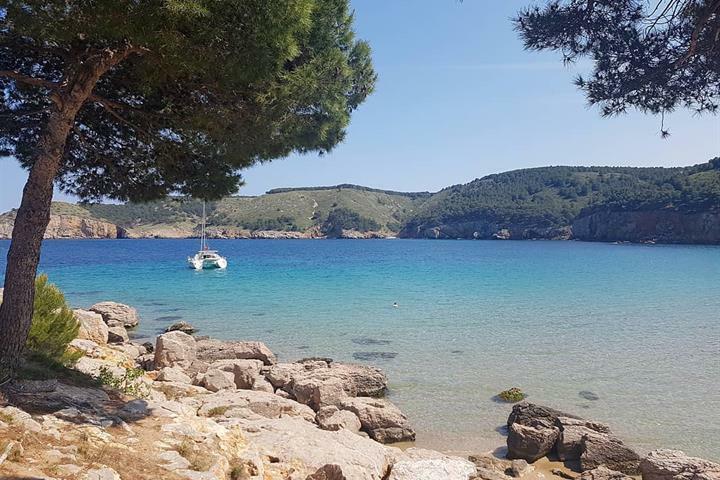 For more options, you just need to head down the hill to Segur and to Calafell Beach where you will find a decent shopping centre, outdoor markets and tourist shops at the area known as La Platja, the old fishing quarter, or to the new Marina de Calafell. Calafell beach is a lovely five kilometre stretch of golden sand. 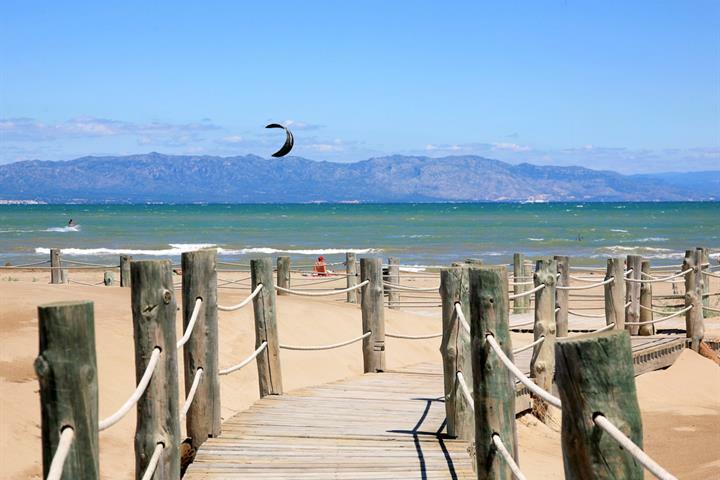 Awarded the European blue flag for cleanliness, the beach stretches from the Segur Yacht Club to L’Estany Beach. All beaches along this coastline are clean; boasting warm, calm seas, deckchairs and sun beds and a full range of water sports. There are further facilities at the sailing club, along the sports harbour and in the multi-sport pavilion. Bored you won’t be! What can we say, except lots of choice, all tastes are catered for. As well as rich gastronomy history and delicious local seafood catches, visitors will also find a good selection of international restaurants. A typical local dish, which you must try is Fideua with Allioli, a delicious prawn stew, steeped in a garlic sauce. If you want to enjoy a round of golf during your holiday then you can pack your clubs, as Calafell is home to the Club de Golf La Graiera. Close by it is worth visiting the small village of Les Toixoneres, which dates back to around the 5th and 2nd centuries BC and is know as the Iberian Citadel of Calafell. The village was reconstructed to show how citizens might have lived 2,500 years ago. In Calafell itself visit the 11th century Romanesque church of Santa Creu. Calafell is favoured by the typical Mediterranean climate, although the temperatures can be less favourable in the winter than other Spanish Costa destinations. Temperatures range between 10 degrees in the winter and 35-40 degrees during the summer months. The area enjoys sunny days all throughout the year. 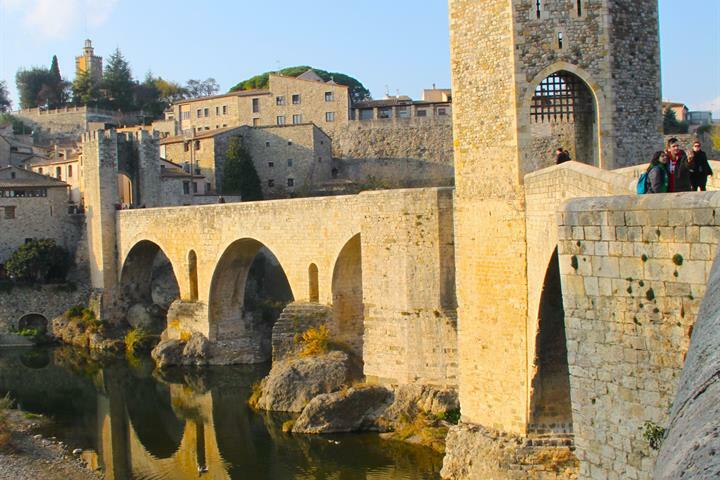 Catalonia's famous Penedès wine region is perfect for a Barcelona city break. 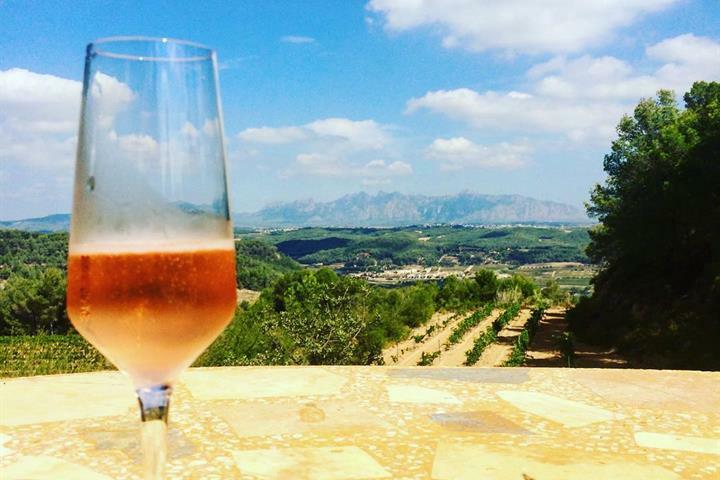 Enjoy bodegas, cava tastings and charming seaside villages. While the urban mecca of Barcelona has a cosmopolitan vibe, the lesser-known outside areas of mountains, sea and small villages have their own charm. 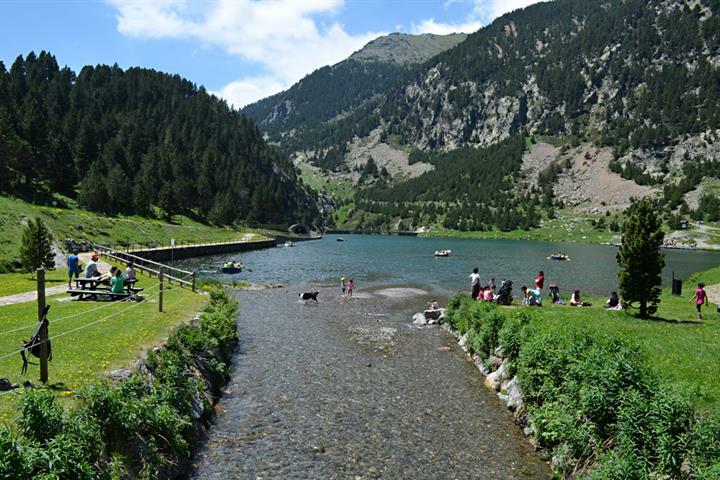 Discover Catalonia's Vall de Núria; a stunning beauty spot with walking trails, streams and lakes, horse riding and canoeing. Lots of things to do and great beaches and restaurants. Very Spanish, good variety of things to do. The beach was stunning, long wide stretches of sand and warm sea, both spotlessly clean.